According to Statistics Canada, the average Canadian household spends an average of $11,000 annually on private transportation. Vehicles are typically the second most expensive asset owned, after a home, and buying a vehicle is a significant event in a person’s life. Through the car-buying process, Canadians want trust, reliability and an agreement that they’re comfortable with. When a consumer walks into a dealership, the first person they talk to about their financial situation is a member of the dealership team. But if the customer falls under subprime and staff aren’t trained to help someone with less-than-perfect credit, it could be a lost lead. Scotiabank’s February Global Auto Report reports more Canadians are interested in buying used cars as opposed to new cars. For dealerships in Canada, this stat is important when mapping out how a dealership business should operate. Subprime consumers are starting to take up a large percentage of the automotive market, and auto loan lenders can help consumers with less-than-perfect credit apply for financing within a subprime budget. 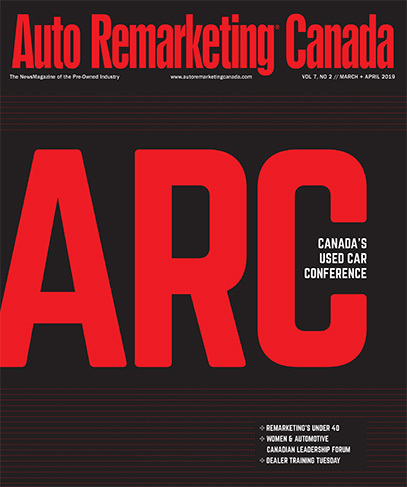 Credit-challenged customers in Canada impact car dealership buying trends, so it’s best to be ready for these leads when they walk through a dealership’s doors. It’s important for car dealerships across the country to ensure that Canadians facing all types of credit situations have access to a fair auto finance market – one that helps both subprime and prime customers. Building a subprime infrastructure, developing strong relations with subprime lenders and training a dealership sales team for subprime customers will open doors to a massive market. Sonny Dhanoya is an account manager at Canada Drives.